Compatible as a plug & play device with Windows® operating systems. 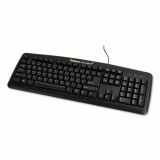 Fellowes USB Standard Keyboard w/Microban Antimicrobial Protection, 104 Keys, Black - Basic 104 keyboard features USB connectivity and built-in, Microban antimicrobial protection that fights the uncontrolled growth of damaging microbes, such as bacteria, that can cause stains, odors and product deterioration. Three additional function keys help you get the most out of your operating system. 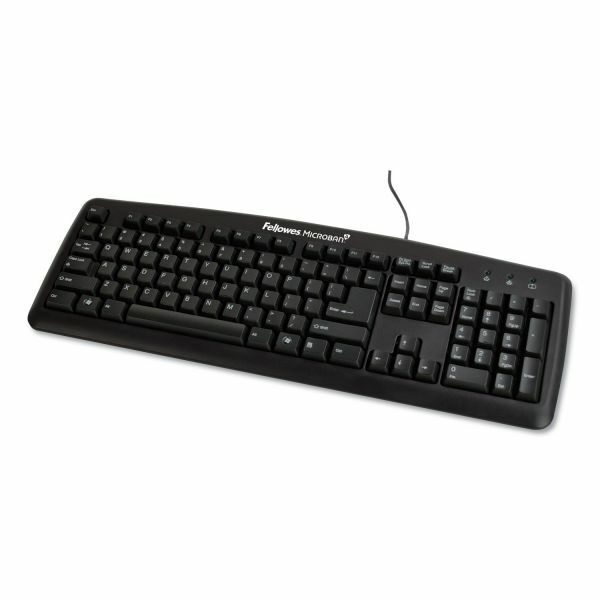 Plug and Play compliant keyboard does not require software. 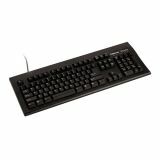 Vista certified keyboard is compatible with Windows 98SE, NT 4.0, 2000, Me, and XP.